359 Miles and 44 Hours Later – How do Health Insurance Agents get ready for open enrollment? 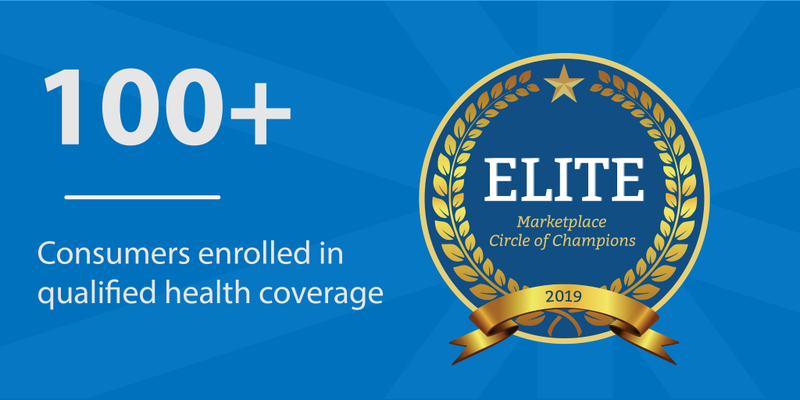 Even with 18 years of experience as a health insurance agent, we are still required to attend classes and recertify with plans to be sure we have every bit of knowledge and plan details to help you, our clients, during open enrollment for the coming year. Being an independent agent means we are appointed with a lot of insurance companies. Each September we attend their classes to get all the updates for next year’s plans and to test our knowledge. Some of the companies offer online education while others require us to attend in person. To fit all the companies in the schedule we frequently need to drive to Portland, sometimes Eugene and gratefully this year, some of the companies offered opportunities in Salem which saves miles and time. So, all together I drove a total of 359 miles, spent close to 10 hours in the car – not because I drive so slowly, but because Portland traffic is terrible and finding parking there is complicated! I completed 34 hours of coursework and passed 7 exams to complete all my certifications, all to get ready for you and this year’s open enrollment! 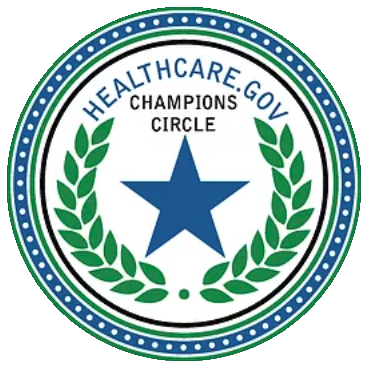 Buy your own health insurance (not Medicare) either directly with the company or through the federal marketplace: November 1 to midnight of December 15th. Without a documented special election period, those are the only 6 weeks you are allowed to purchase or change your health insurance plan – so don’t miss the deadline! Call our office to schedule an appointment. 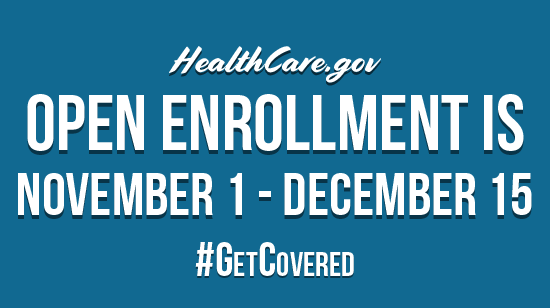 During open enrollment, I take appointments from 8:00 am – 7:00 pm Monday thru Friday, 9:00-6:00 on Saturday and Sunday by special request. I can help many of my existing clients by phone and email. And by the way, I could have driven to Redding, California or Victoria, BC for the same roughly 359 miles, at least according to a really cool Google app I found – but I wouldn’t trade any part of my profession or my amazing clients for just a road trip. Remember, our office is open and the coffee pot is always on. 503-838-1155.